The EU is planning new rules on tyre labelling and, despite Brexit, the UK government will probably adopt them. We look at why that’s sparked a controversy. Whatever you think about Brexit, you have to agree with one thing: you can’t get away from it. Theresa, Boris, hard-Brexit, soft-Brexit…it’s the never-ending story and it’s everywhere. But even we were surprised when we saw the Brexit controversy had invaded the world of tyres. In a nutshell, here’s the story. The EU is introducing regulations that mean tyres will have to display wet grip, passing noise and fuel efficiency ratings. The UK government is planning to adopt these regulations after we leave the EU. You’d think that this couldn’t possibly be a big deal, but some people are really in a tizz about it. Take the two headlines below. 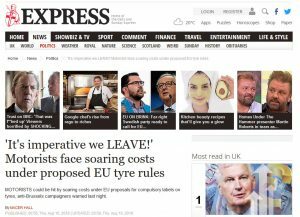 One is from The Express, the other from Wales Online. So what can they be getting so worked up about? 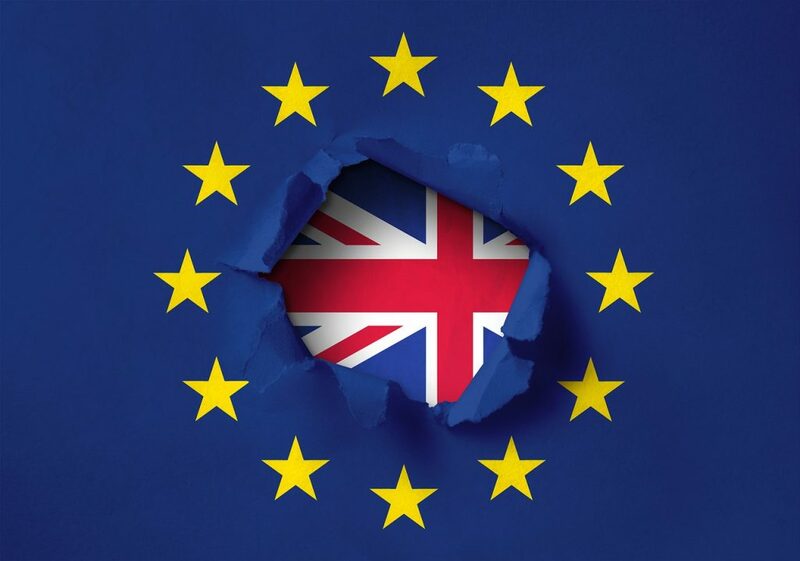 Let’s take a look at the objections to the EU legislation. Adding labelling could cost consumers an extra £15 per tyre. Labelling burdens tyre manufacturers with increased costs. The new regulations are an example of the EU adding unnecessary legislation. It’s also an example of the EU assuming greater and greater control of our lives. However, the proponents of the new EU labels have a rather different view. Improving the labelling of tyres will give consumers more information on fuel efficiency, safety and noise, allowing them to obtain accurate, relevant and comparable information on those aspects when purchasing tyres. “ITMA is fully supportive of any measure that improves tyre safety, an objective the introduction the tyre-labelling regulation sought to achieve. “If that means more can be done to increase motorists’ awareness and understanding of the information on the labels, ITMA will gladly play its part. 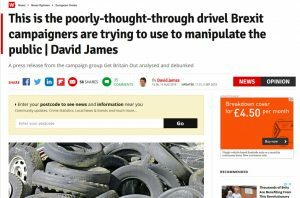 “A critical element of the scheme was to inform consumers of the relative value and environmental benefits of the tyres they are considering buying, so they might be able to make an informed purchasing decision. “Achieving that is essential if further performance ratings are to be added to the labelling, a proposal which ITMA also believes has merit, especially for winter and re-tread tyres. “Fundamentally, of course, the accurate and consistent assessment of tyre performance is critical and to the benefit of all parties. To us, that doesn’t sound like the manufacturers have any problems with the proposals. Although this is an interesting issue, we’re steering well clear of offering any political views! We’d much rather that you did your own research, looked at both sides and came to your own conclusions. Did you know that BK Tyres gives you the current EU labelling information for each and every tyre we sell? Take a look at our online store and you see it’s all there! Or if you need help in selecting a tyre, just talk to us — we’re more than happy to help. 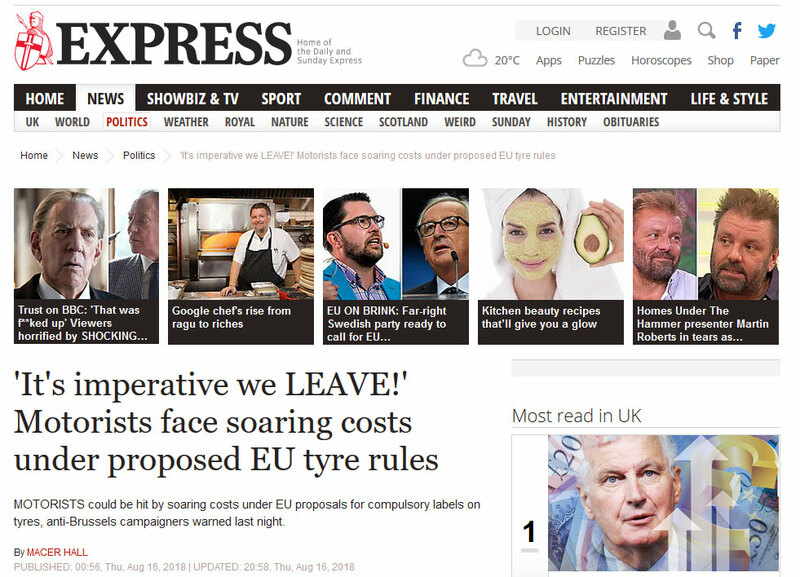 With thanks to Wales Online and The Express for quotes and screenshots of their web-pages. We’re the mobile tyre fitters for Oxfordshire, Berkshire and Bucks. Take a look at our services..
© 2019 BK Tyres - All rights reserved.